Sparkle On Holiday Collection is translated into Elizabeth Arden Blockbuster Holiday 2018 which is available NOW! 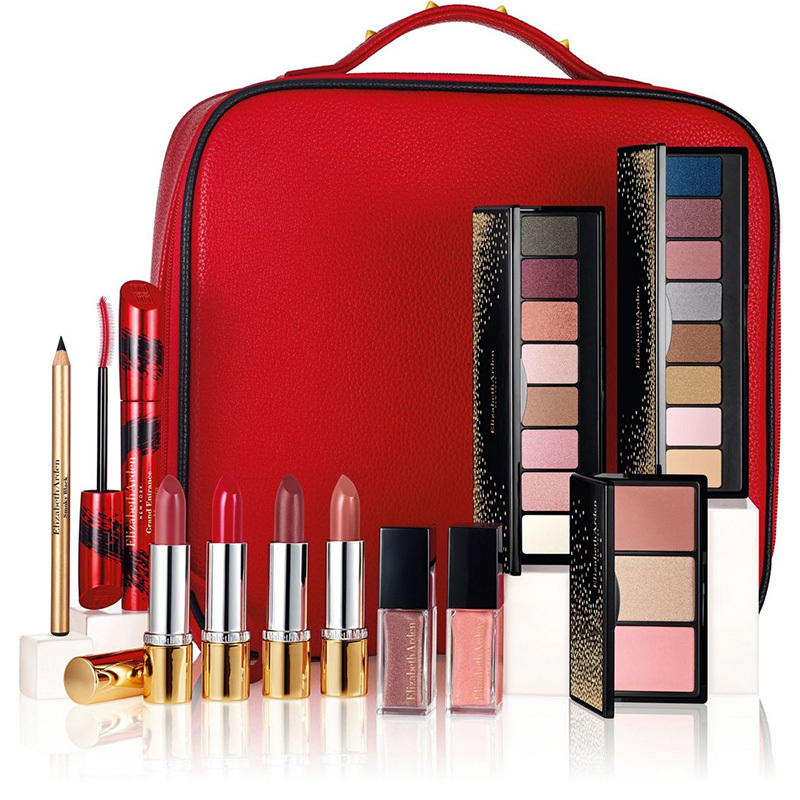 This holiday collection features 11 full size Elizabeth Arden products and has a value of £232. Now let’s talk about the great offer for this set! You can buy for the special price of £58.00 which will automatically be applied at checkout when you spent £40 on any Elizabeth Arden products. I personally just love blockbusters as they give you a great deal for money and they make the perfect gifts. 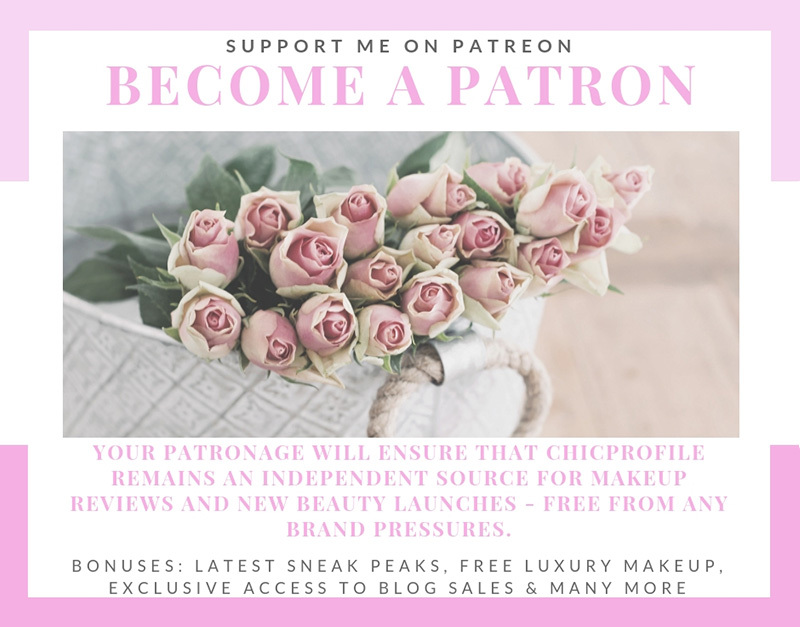 You can buy the entire collection for you, share it with a friend or just keep the products you want and gift the others. This sleek, red makeup bag holds a brilliant collection, offering 11 full-size Elizabeth Arden favorites. The latest on-trend shades for eyes, lips and cheeks will help you sparkle on this Christmas season and beyond. 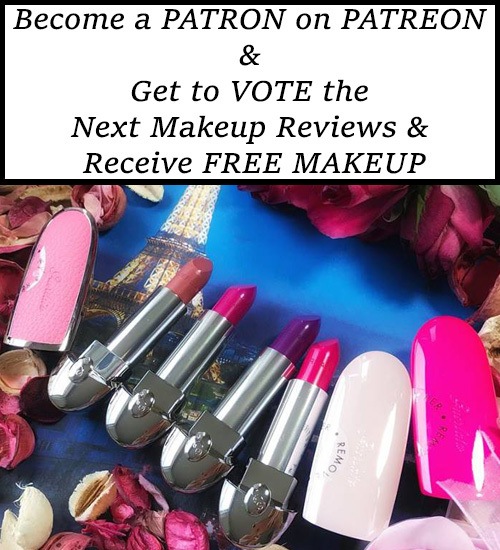 Plus holiday makeup ideas and how-toss for day and night looks. Don’t forget to check out the Preen for Elizabeth Arden GwP that will become available from 1 November. I’ve posted a detailed video on #igtv earlier today so go check it out and see what the set contains.